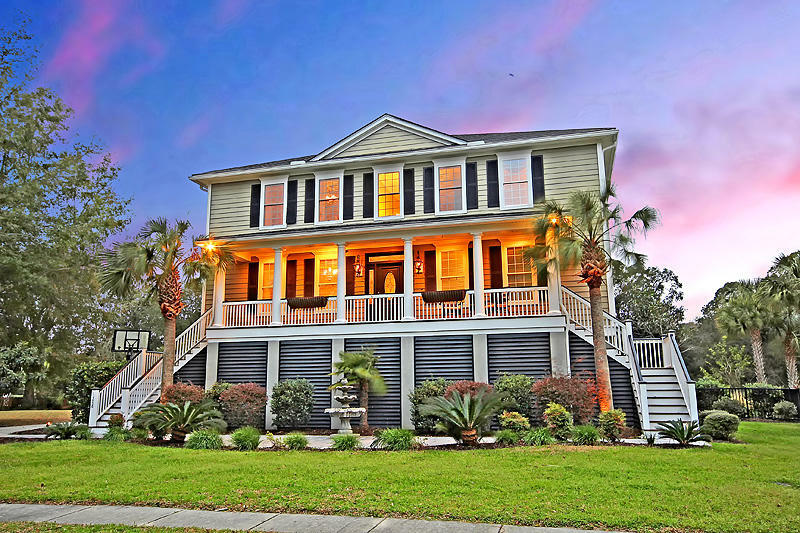 Hamlin Plantation is located off of Rifle Range Road with easy access to Highway 17 north in Mount Pleasant. 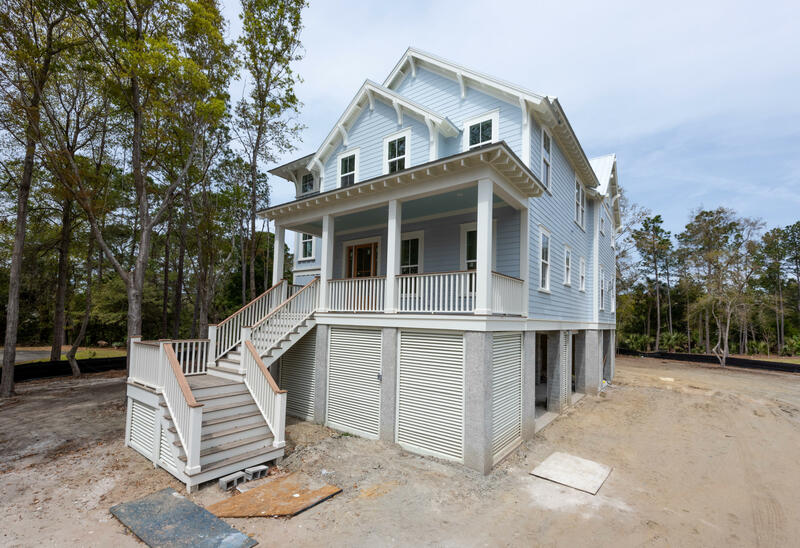 A master planned John Wieland Homes community, Hamlin Plantation is nestled among wooded and marsh views of Hamlin Sound. Hamlin features primarily single family homes with some townhomes. 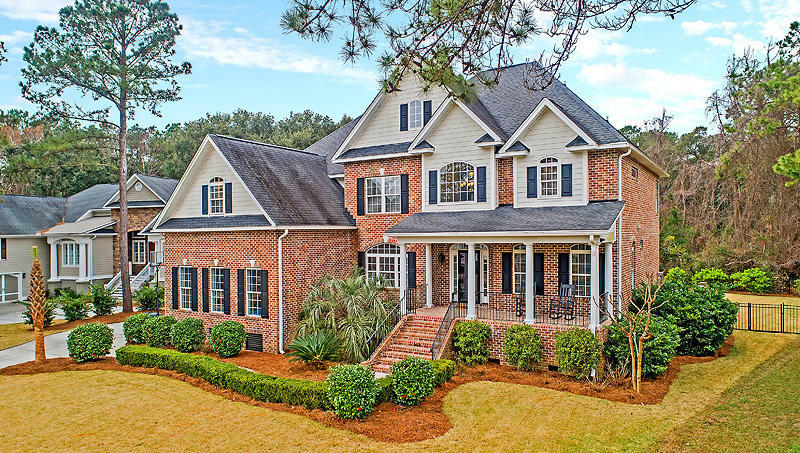 Neighborhood amenities include a beautiful Clubhouse with a large fitness center, a competition swimming pool with waterslide and wading pool, 5 tennis courts, a playground, miles of walking trails and boat storage. The schools zoned for this neighborhood are Jennie Moore Elementary School, Laing Middle School and Wando High School.